Sellers are desperately hoping for a sales boost. Apple blamed falling smartphone sales in China for its weaker than anticipated holiday earnings last year, and now new data indicates that the iPhone suffered more than most in the East. In fact, sales of Apple handsets fell twice as fast as the rest of the smartphone market as a whole. The incredible success of the iPhone X convinced Apple that fans were willing to pay more for its latest smartphones. But that didn’t last long. 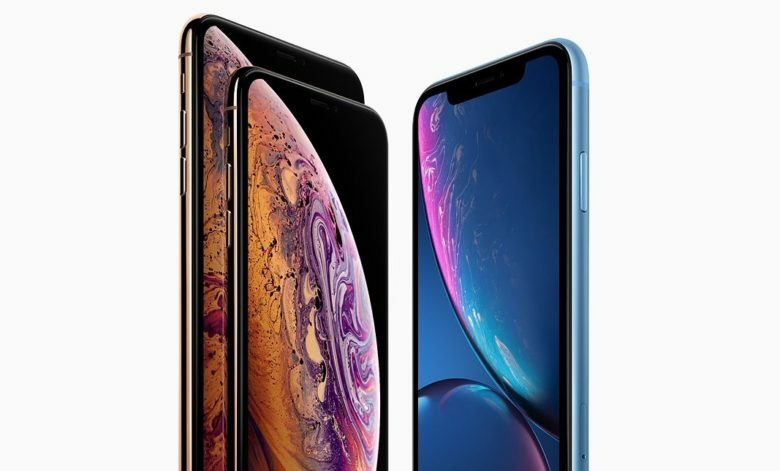 The iPhone XS and iPhone XS Max have struggled in many key markets, especially one of Apple’s most important. Now, experts are blaming Apple for pushing up prices while demand for smartphones was falling. IDC estimates that the average fall in smartphone shipments in China during the fourth quarter of last year was 9.7 percent. However, iPhone shipments dropped by almost 20 percent. The decline meant Apple’s marketshare fell from 12.9 percent a year earlier to 11.5 percent. The only other company that felt the decline more than Apple was Xiaomi, whose smartphone shipments fell 34.9 percent. Miraculously, Huawei enjoyed a 23 percent gain during the same period as its latest crop of flagships lured customers with “excellent technology” and more affordable price tags. Local manufacturers Oppo and Vivo also enjoyed small gains. “In addition to the regular performance upgrades in 2018, there is no major innovation to support users to continue to change their machines at the greatly increased price,” IDC said. It’s not yet clear how Apple will attempt to reverse falling iPhone demand in 2019, though the company is expected to cut costs and rethink prices for this year’s refresh.